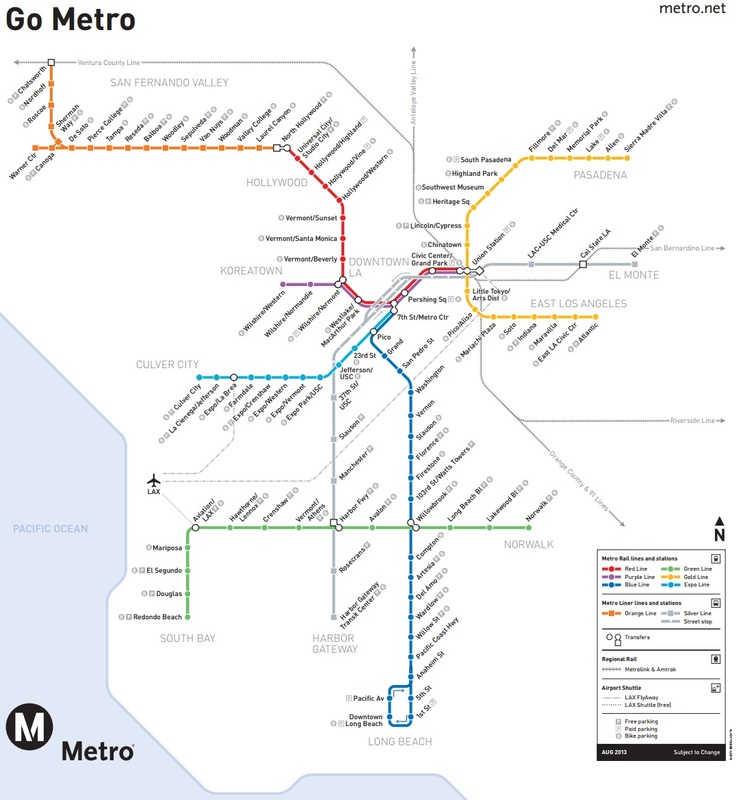 For the first time in more than two decades, Los Angeles transportation officials can legally discuss building a light-rail line through a southern swath of the San Fernando Valley. Gov. 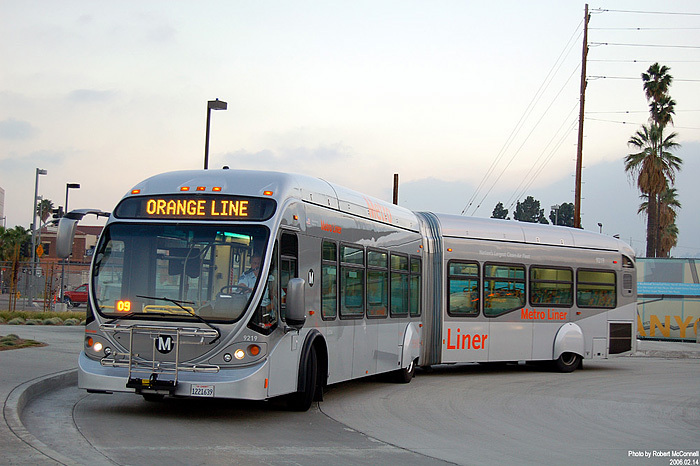 Jerry Brown signed a bill July 8, 2014 that will allow the Los Angeles County Metropolitan Transportation Authority to convert the Metro Orange Line busway to light rail. 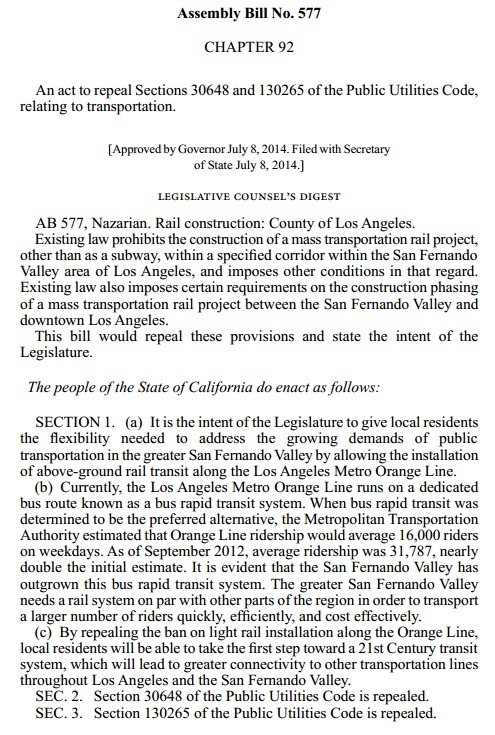 Brown’s signature reverses a 1991 law that banned above-ground rail through North Hollywood and Van Nuys. 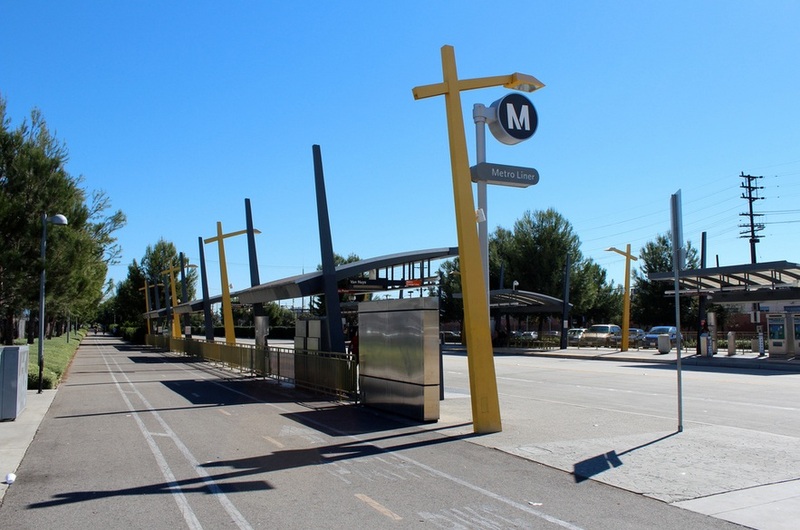 Some have said Los Angeles County’s rail boom has been unfair to the Valley, which is home to nearly 20% of county residents. 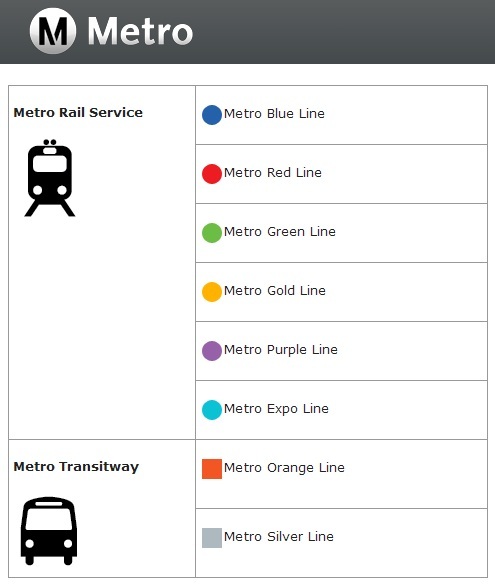 None of the 37 miles of rail that Metro hopes to build in the next decade will be north of the 101 Freeway.